Here you have the February edition of our monthly newsletter covering cognitive health and brain fitness topics. Please remember that you can subscribe to receive this Newsletter by email, simply by submitting your email at the top of this page. Interview with Baycrest’s CEO Dr. William Reichman: Discussing the recent Centre for Brain Fitness at Baycrest, Dr. Reichman suggests that “we have an opportunity to make major progress in Brain Health in the XXI century, similar to what happened with Cardiovascular Health in the XXth, and technology will play a crucial role.” A major obstacle? We need a consensus on “widely accepted standards for outcome measures”. Does cognitive training work? (For Whom? For What? ): The growing field of cognitive training (one of the tools for brain fitness) can appear very confusing as the media keeps reporting contradictory claims. These claims are often based on press releases, without a deeper understanding of the scientific evidence. 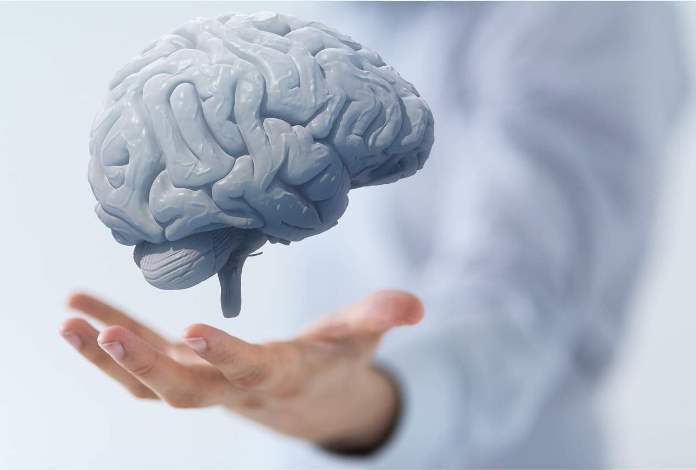 Dr. Pascale Michelon, SharpBrains’ Research Manager for Educational Initiatives, analyzes a couple of recent studies, clarifying what they mean – and what they don’t mean. It Works, and It Doesn’t Work: the IMPACT study (a major, multi-site study on the Posit Science auditory program) will be published at the Journal of the American Geriatrics Society in April. Results support that cognitive training works – but doesn’t support the grandiose “brain age” claims we see too often. Cognitive Training can Influence Brain Biochemistry: Dr. David Rabiner discusses a recent scientific study that “shows that brain biochemistry can be modified by experience”, and that computerized cognitive training (Cogmed working memory training) can provide that experience. Lie to Me, Paul Ekman and Biofeedback: You may have watched the new series Lie To Me, with Tim Roth, based on the work of Paul Ekman. The introduction to the second episode shows why what are called “lie detectors” are nothing but biofeedback systems that measure physiological anxiety. Brain Games for Baby Boomers: round-up of other recent news, covering the effects of gaming, cognitive training for driving skills, and brain fitness classes. Neurocognitive assessments and sports concussions: a new study and a new resource to understand and address the 1.6 to 3.8 million cases of sports-related concussions that occur annually in the United States. How will you, your organization, your neighbors, participate in Brain Awareness Week, March 16th-22nd, organized by the Dana Foundation with the participation of thousands of outreach partners, including SharpBrains? You can find event ideas, excellent resources (yes, including puzzles), and a calendar of events, Here.